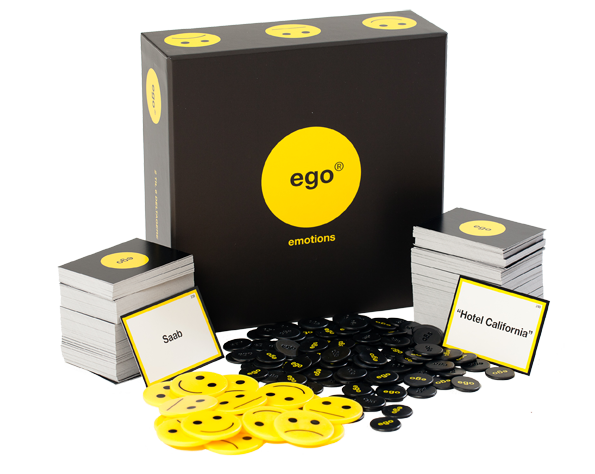 EGO Emotions is first and foremost a game that focuses on the players opinions about the people and the world that surrounds us. How do you feel about Take That, bathing in the winther, open European borders, Facebook, Harry Potter, French film and agricultural subsidies. 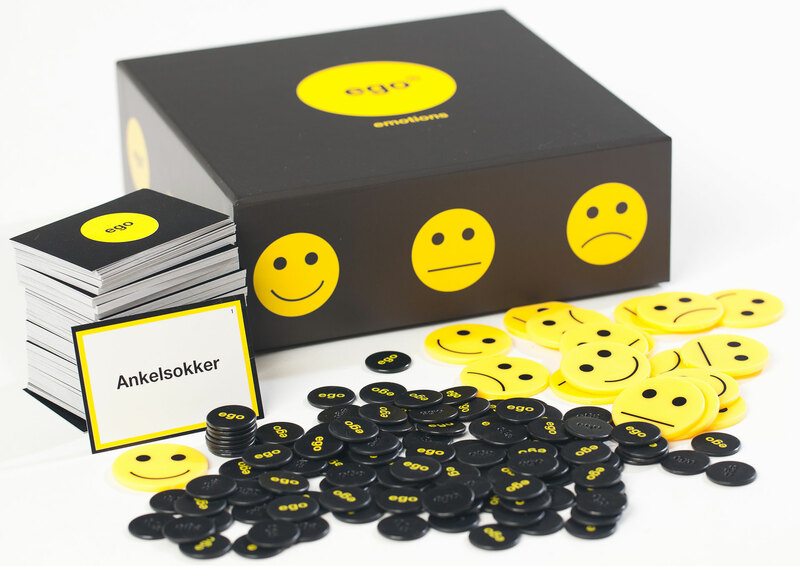 EGO emotions is the perfect way to start good discussions about personal values and opinions in a fun and informal way.